Happy Poetry Friday, and welcome to Roundup! 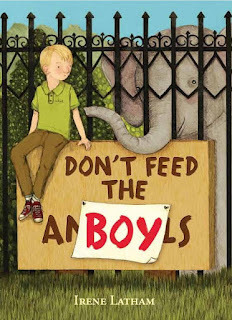 To celebrate Tuesday's release of my new novel DON'T FEED THE BOY, which is set at a zoo, I invited 2012 Kidlit Progressive Poem participants to help create a group zoo poem! The instructions were simple: choose a favorite zoo animal and write a rhyming couplet about that animal. All I did was collect the couplets and do the slightest bit of arranging and editing.... for instance, I chose Linda Baie's couplet to start the poem because she's the only one who included the word "zoo" and that places our poem. I added some punctuation. I changed a couple of couplets from past tense to present, as the vast majority of couplets were written in present tense and that should be consistent throughout a poem. For the ending couplet, I chose Mary Lee's, because she brought us back to "one," which gives the poems something of a narrative arc. I selected the title that I am sure can be improved upon... and that's it! Enjoy these lovely couplets with all their originality and fun. And THANK YOU, friends, for playing. (I hope I didn't miss anyone... I changed email after I made the request, so if I did happen to miss yours, please post in comments and I will add it!) Y'all inspire me! Arriving at the giraffes, I stretch my neck high at the zoo. On llama duty? Do not sit! Elephant waves good-bye with her trunk. Peacock spreads his tail. Surprise! The rhino is my talisman. Please leave your link with Mr. Linky! Thank you. What a great idea for a collaborative poem, Irene! Congrats to you on your new book and to all your Couplettes on this wild "Animal Encounter!" Oh, this turned out to be such fun! 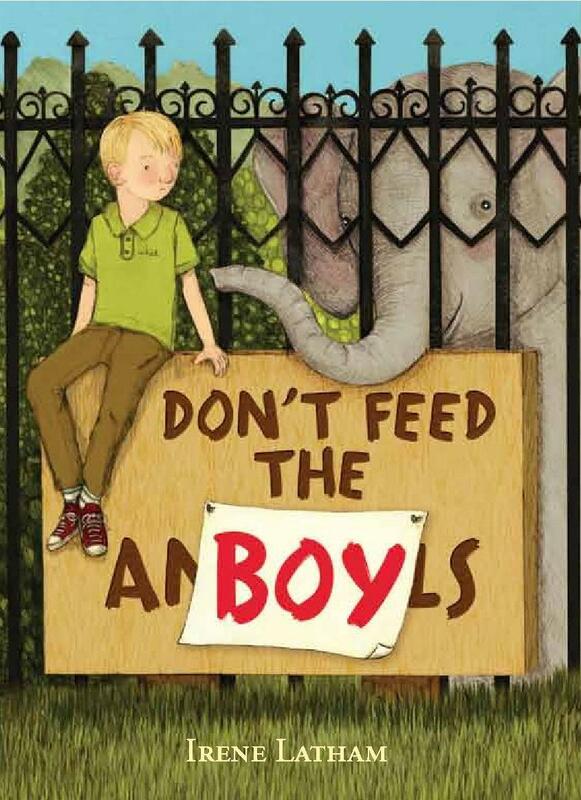 Thanks for coordinating, Irene, and congratulations again on DON'T FEED THE BOY. I've got a short post with a link to my new art blog, where this week I'm giving away a copy of EVERY SECOND SOMETHING HAPPENS - POEMS FOR THE MIND AND SENSES, selected by Christine San José and Bill Johnson and illustrated by my blog guest Melanie Hall. I haven't been able to get blogger to tell me why this happens. It only seems to happen when one accesses through Google Chrome. Sorry it's happening! Thanks for trying. 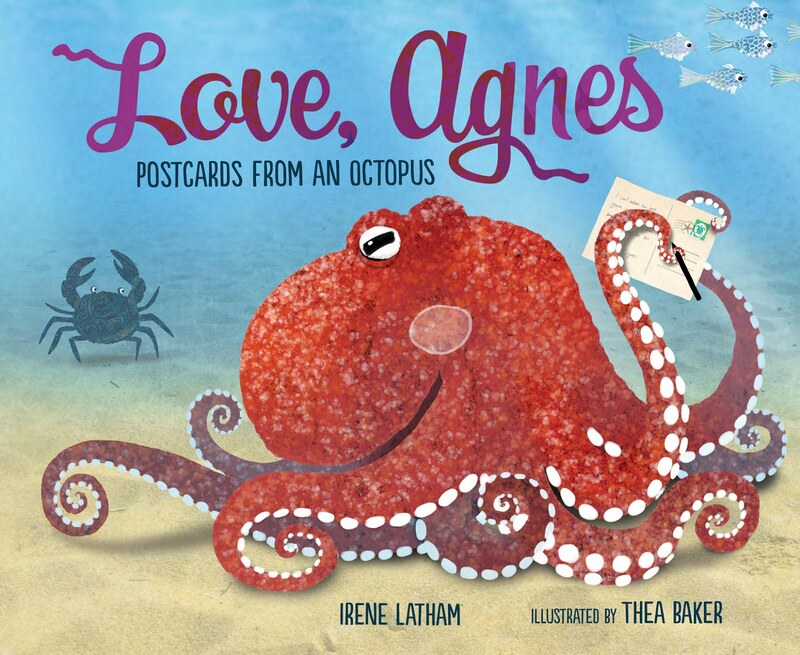 Congratulations on the book Irene! And like everyone else has said, the poem is seamless. Very nice all! My offering this week is a little ditty called Migration that I wrote after being delayed for a bit at the airport. Great collaborative poem. 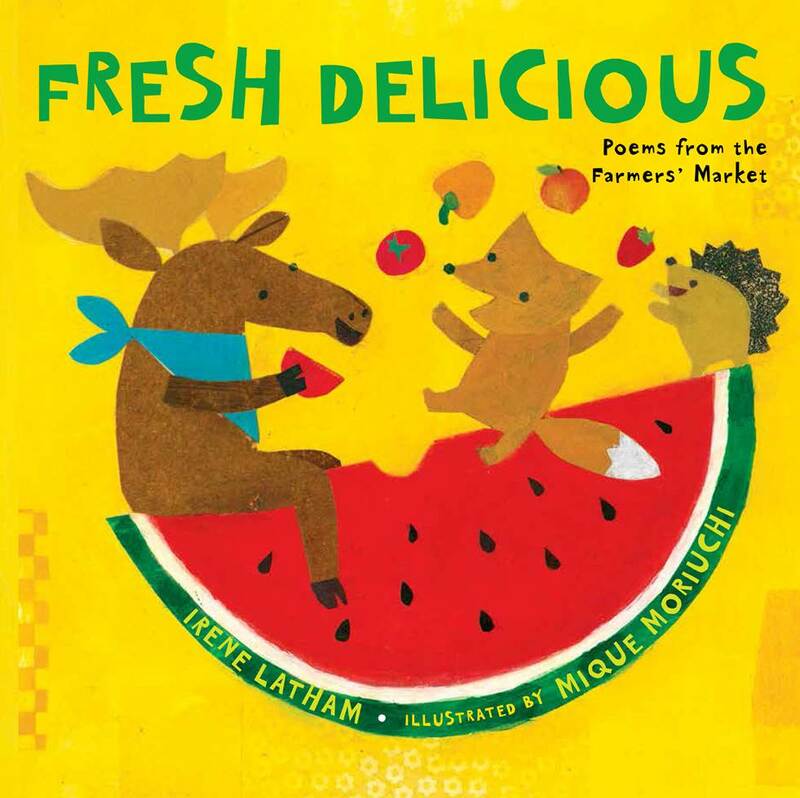 What fun couplets and animals. Thanks for hosting Poetry Friday this week. Thank you, Joy! Yay for illustrations. I love it when art inspires other art. Thanks for stopping by. Thanks for hosting the round-up - I left my link with Mr. Linky. I'm feeling a bit political over at The Drift Record this week. HUZZAH for the book and WOO-HOO for the poem! What fun! Thanks for including us in your celebration!! Hi, Irene. Happy book birthday to you! Robyn's python made me laugh. I have an interview with YA author Catherine Reef, who is an excellent biography of literary figures and others. It's her book birthday too! Next week, The Bronte Sisters: The Brief Lives of Charlotte, Emily and Anne hits bookstores. I *loved* learning more about the authors of Jane Eyre and Wuthering Heights -- two favorites. 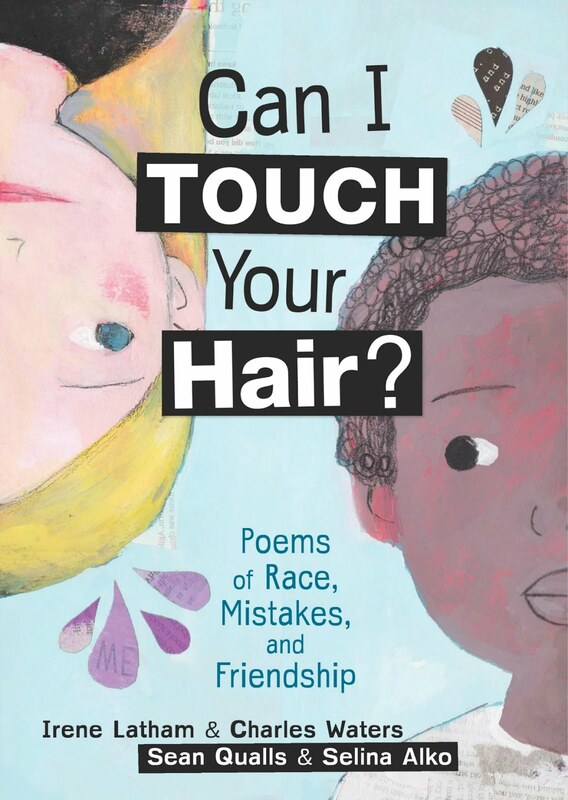 What a fabulous idea to celebrate your new book with a collaborative poem. Congrats! Everyone wrote such wonderful couplets :). I'm going a little cuckoo over J. Patrick Lewis's new book, If You Were a Chocolate Mustache, over at Alphabet Soup. Cookies, cupcakes and candy bars for all! Thanks for hosting today. What a fun post! 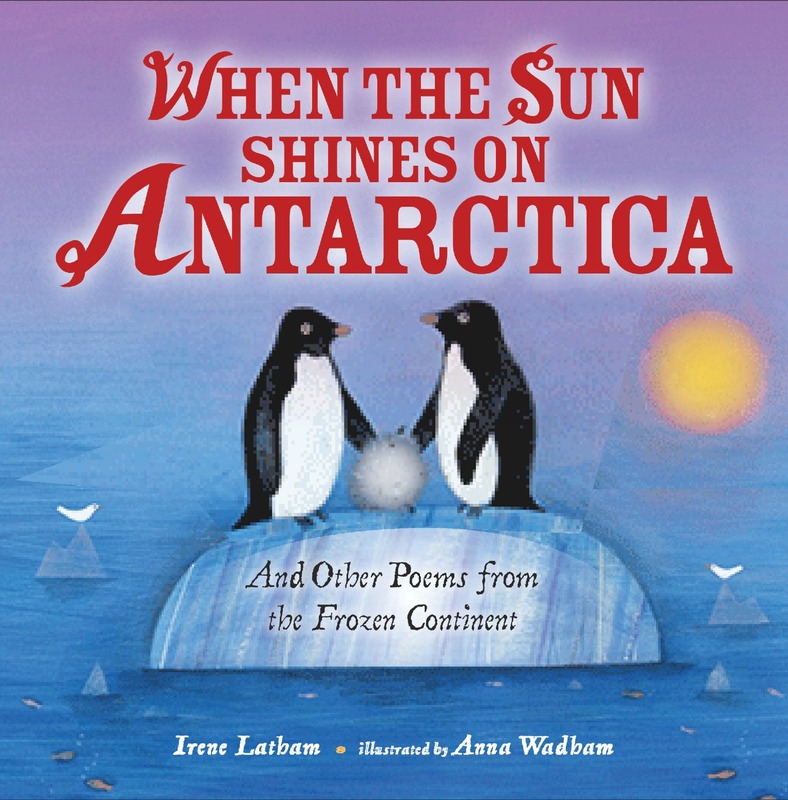 What a fun poem--I feel like I just had the best field trip ever! I'm in with a J. Patrick Lewis poem from Last Laughs called "Barracuda's Bite-size Demise." Happy Poetry Friday! 'Elephant waves good-bye with her trunk. Hmm - I'm sure someone can come up with something better than that! Anyway, over at PaperTigers, we are continuing our 10th Anniversary celebrations and have a fabulous Top 10 (aka Top Reader's 10 - you'll find out why) multicultural poetry books selected by Janet Wong... I'm going to add the link here as well as I'm not sure that it worked properly... I'll try again. You are welcome to the poetry party, Marjorie! Thank you for adding an elephant. And I didn't read your comments as rude at all. Thanks for your link (I see it fine!). Happy day! Thank you, Irene, that's really kind. I love elephants and got rather excited - and I can't tell you how chuffed I am to see my couplet included among such illustrious company. Wow, wait till my kids get home from school - I've already phoned my husband! That was a great collaborative poem. I'm surprised there weren't more duplicate animals! Amazing! And congratulations, too! The poem turned out great, didn't it? It's like a walk through the zoo, pointing here and looking there. Totally charming! Irene, congrats again on your book launch. I can't wait to read it! I am poem-less this week, gearing up for a Poetry Friday Anthology Poet-a-Palooza on Monday -- so stay tuned! What fun! Many congratulations on your book, and thank you for hosting and inviting us all to join in the fun. It is like a Poetry Friday field trip today, and the collaborative poem inspired my own. Thank you for that too! a. Me too me too me too! I enjoyed the collaborative cruise 'round the zoo (and it reminded me of a zoo book I once meant to write). Congratulations, Irene, on your spanky new book, and thanks for hosting. Congratulations on your new book, Irene! I love how "Animal Encounter" turned out. What a fun way to celebrate! Congratulations on your book! 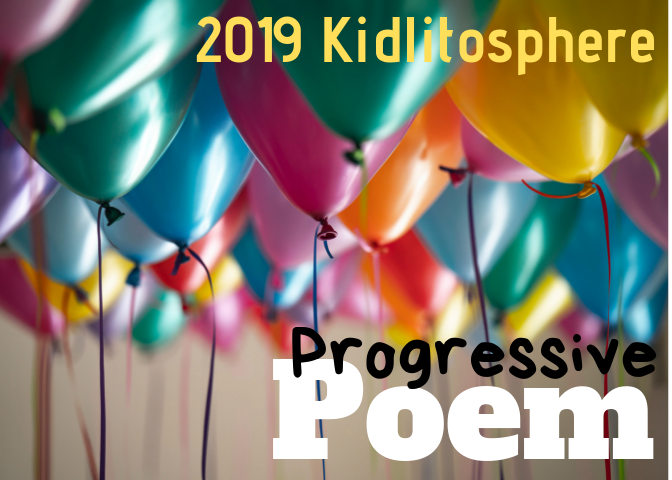 Thank you for hosting and for posting a fun collaborative poem. I left my link with Mr. Linky but it doesn't seem to work quite yet. I have an original poem I wrote yesterday while contemplating mailing a manuscript today. I posted lyrics from Bright Lights and Cityscapes by Sara Bareilles at Bildungsroman. Irene, What a great way to celebrate a new book, which I'm sending good wishes for on its way into the world. I loved all the surprises and range of animals in the zoo poem! Love that Zoo collborative poem! I really want to join in to something like this next time around. So cool! Great job of arranging the couplets, Irene! I think that it would be fun to play with Magnetic Poetry couplets . . . And I do love this idea of Poetry Friday Field Trips! Well, Magnetic Poetry Couplets don't exist yet, to my knowledge--so you're right to be confused about it! Instead of arranging Magnetic Poetry words, a person would find a bunch of couplets stuck on a wall and would arrange them (as you did with these animal couplets). Or, if not couplets, 3-7 word phrases or lines would be put on the magnetic pieces. 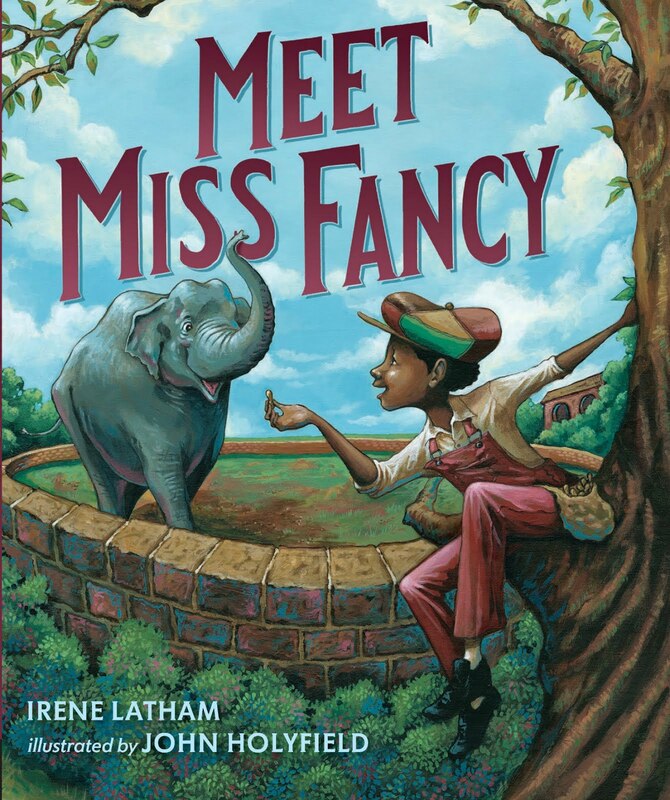 Congratulations on the new book, Irene...just placed my order for it, and can't wait to be holding it in my own hands! "Learning to Skate" (http://i.droo.it/learning-to-skate) in which there is never enough padding. "Oatmeal" (http://i.droo.it/oatmeal) regarding why I need to learn to cook. "Tooth Fairy" (http://i.droo.it/tooth-fairy) wherein we guess at the whims of the dental hoarder. "Too Tired" (http://i.droo.it/too-tired) where I have not enough energy. "Don't Be Fooled" (http://i.droo.it/unladylike) because ladybugs are nefarious. How inspiring, all these poems! Thank you so much for stopping by! unless he was just fooling you. Congratulations on the release of your book! What a fun way to celebrate. I've had a mind's-eye visit to the zoo. Some couplets struck me with images of beauty; many others made me laugh. Yes, Karin, lots of beauty and lots of laughs. Isn't that the way it is at the zoo too? :) Thank you for stopping by! Congratulations on the publication of your book! Thanks for doing the roundup this week. 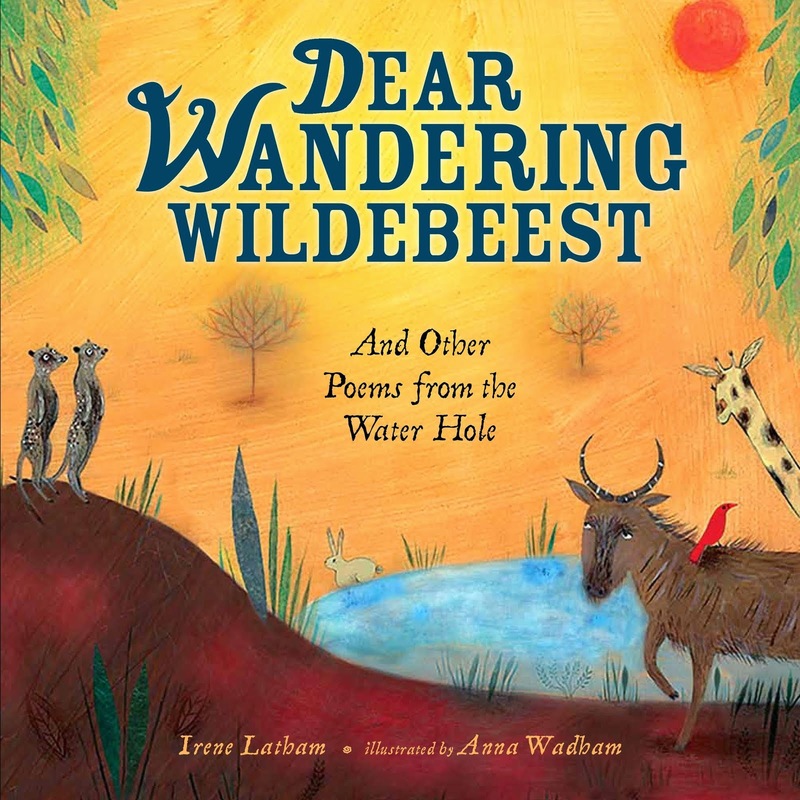 At Wild Rose Reader, I have two poems that would be great to share on Halloween--one by Willaim Shakespeare and one by children's poet David McCord. I also have links to pages with Halloween poems at the website of The Academy of American Poets. Congratulations on your new book! Love the poem, what a fun idea. Thanks for inviting me to participate, Irene! I can't wait to share your book with my readers! Such a fun collaborative poem! I can't wait to see your book. I'm also looking forward to our upcoming Cybils discussions. Thanks for hosting and congratulations on your new book! Karen, thank you so much for stopping by! Irene...I love the poem. You did such a fantastic job. I had fun participating!